There’s something life-affirming about waking up naturally and feeling sort of rested, on a nice summer day and not being woken by an alarm signifying that you are due at work in a rather short amount of time. Don’t get me wrong, I actually really like my new job and I’m not knocking that whole responsibility thing in general but I was enjoying the little vacation from its less appealing calls. Alas, I’m going to try to stop with that unrelated rambling thing and get to the point. 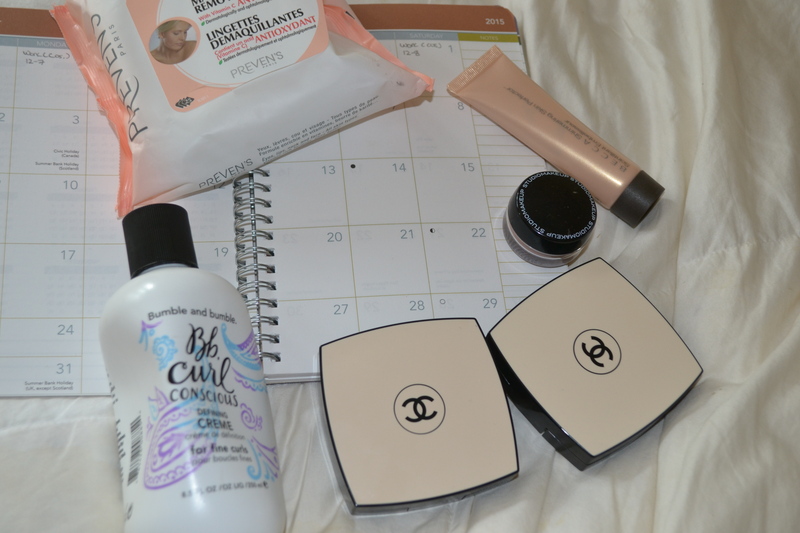 In honour of receiving a couple of paychecks from my new job, I made a few celebratory purchases – yes, aside from the Paula’s Choice order – and I’ll begin with the three items that I picked up at a going-bankrupt sale from my only local Chanel Beauty counter. I’m more than heartbroken, by the way. 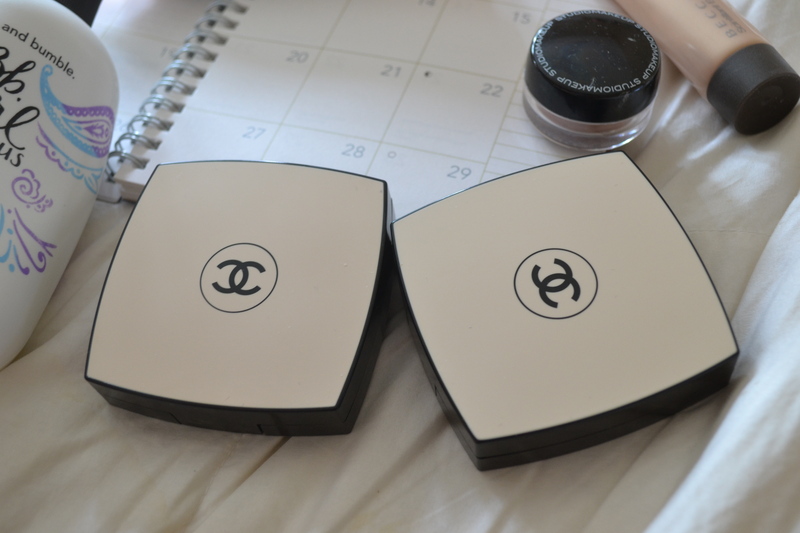 Chanel Les Beiges Healthy Glow Sheer Powder in N0 10 and N0 50 ($65): Since their release a fair while back, I’ve desperately wanted to try out Chanel’s luxurious glowing non-powdery powders and took this 30% discount as an opportunity to pick up 10 as a sheerer setting powder, to add instant glow, a little bit of coverage and some SPF protection with a light dusting. 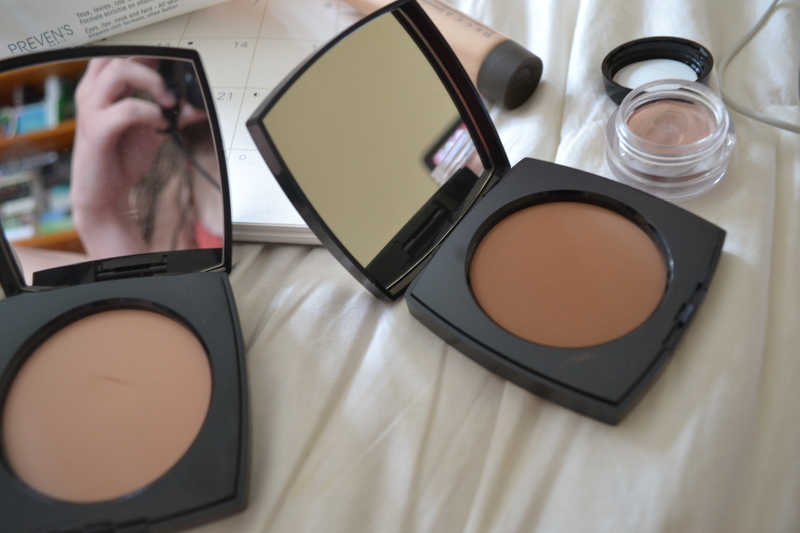 I was going to stop there but I saw 50 as well and it (rightly so) struck me as the ideal medium toned contour or cooler toned bronzing powder. The foundations that I wanted were out of stock so I somehow justified the purchase of the extravagant powder in two shades and haven’t looked back. In terms of first impressions, the powders are smooth and give that seamless glowing look to the skin that I’m all about. Bumble & Bumble Curl Conscious Defining Creme ($34.75): With my rebellious and petulant mass of dry and tangly fine wavy curls, I’m always on the lookout for a cream that will offer the hold and definition that I’m requiring while offering hydration and manageability to my hair. I might already have a few newer curl creams on the go but I couldn’t resist picking this one up with its discounted price, mainly because I adore Bumble & Bumble and was intrigued about its performance, being marketed towards finer curl types. My thoughts thus far are that it smells amazing in an understated way and offers some solid hold along with definition. Prevens Paris Makeup Remover Wipes ($6-7): While I’m not exactly the greatest supporter of using makeup wipes, since trying some gentler options from Costco, Neutrogena and L’Oreal, I have succumbed to their allure for when I need to wash my face and remove makeup and I can’t be bothered to do anything else. Upon first glance, I was impressed with these ones because they are affordable yet don’t contain the harsh drying ingredients that many contain – namely irritating alcohols – and do contain nice hydrating ingredients like glycerin, oils and shea butter along with a couple of antioxidants. They do work nicely to cleanse the skin instantly without irritation or dryness but they unfortunately don’t leave my skin as soft as the L’Oreal Sublime Soft Soothing Cleansing Wipes do. Studio Makeup Smooth Endurance Creme Eyeshadow in Souffle ($26): Well, the store where I work has recently acquired a few cosmetic brands and Studio Makeup has been one of them and I’ve found myself constantly showing this champagne cream eyeshadow to many customers and ah-ing over it. I figured that was a sign for me to try it out for myself and I’m not displeased in the slightest. The formula is creamy and comparable to Paint Pots and it’s essentially MAC All That Glitters in cream form. Becca Shimmering Skin Perfector in Moonstone ($23): I’ve discussed my desire to sample Becca’s highlighters at great lengths in a variety of wishlist posts, so I had to snap up this more affordable smaller size of their standard famous liquid highlighter when I spotted it at my local Sephora (that doesn’t really carry Becca). I adore how well it meshes with my skin and agrees with my skin despite its finickiness, but most of all I adore the non-shimmery white gold luminous sheen that it leaves wherever its applied. Somehow it seems to add an intense sheen without any sort of visible shimmer; it’s sorcery, obviously. Have you done any notable beauty shopping recently?